We’re pretty sure this mom and her daughter have won when it comes to honoring Black History Month in 2017. For every day in February, Cristi Smith-Jones dressed up her daughter as important black women. Her five-year-old daughter is channeling 28 of the most amazing black women in history — some who excelled in the arts and sciences, and some who fought for civil rights — all in the name of Black History Month. If you haven’t seen Smith-Jones’ fantastic photography project yet, get ready to be inspired. "Doing a Black History Month photo project w/ my 5 y.o. One photo recreated of one incredible black woman every day in Feb. This was Day 1." Smith-Jones told Mashable that she started talking to her daughter Lola about slavery, the Civil Rights movement, and Martin Luther King Jr. in January. "I saw that she really understood what we were saying, and was engaged, so I thought about the fact that Black History Month was right around the corner, and wanted a fun and meaningful way to teach her." After catching up with the first three days on the 3rd, Smith-Jones has posted a side-by-side photo of Lola and the woman she is recreating every day. Some standouts include abolitionist Harriet Tubman, political activist Angela Davis, entertainer Josephine Baker, and civil rights activist Rosa Parks. Lola has even channeled two women whose stories have been told in Oscar-nominated movies in 2017 — activist Mildred Loving and mathematician Katherine Johnson. 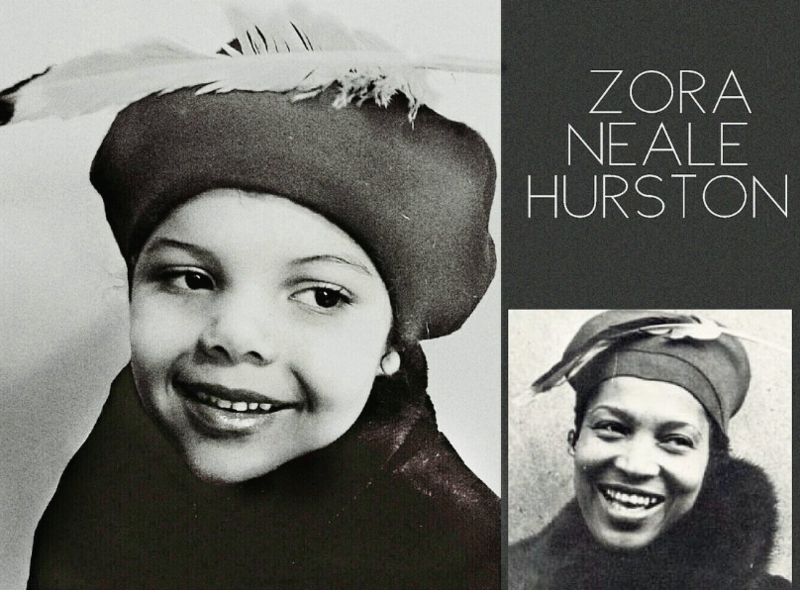 Although this Black History Month photo project has been done by mothers and daughters before, we think it should be an annual tradition — or even a yearlong thing. Before Black History Month ends, make sure to check out Smith-Jones on Twitter to see the last few game-changing women Lola will pay tribute to.